Powerbonkes D590 from DOCA is an interesting device. This electric device is a combination of classic energy banks with car starters. 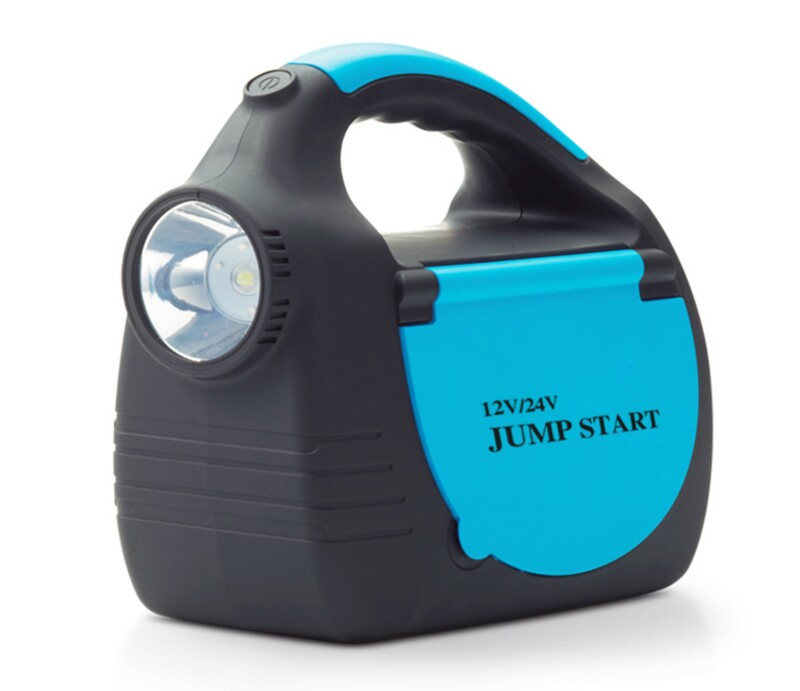 This portable loader can assist the engine in starting. Reliable portable charger allows you to recharge your phone repeatedly. Typically the phone holds about 4000 mAh of capacity, discussed powerbank has its up to 30000 mAh, so no problem charging any phone at least seven times. If we look at the possibilities, we see that it is really very cheap powerbankes. The mobile phone charger has two 2.1 A and 1 A outputs. How to use portable D590 chargers? Portable charger with starter is a multifunction device. With a simple system, you can control the amount of power in your device. It is very easy to charge your device. Multifunctional portable chargers are a great tool for mechanics. Thanks to the power of the portable charger, you can always help start the car. This device is also necessary for all kinds of picnics and camping. With the 5V outlet and car cigarette lighter, you can use a lot of devices such as cell phones, digital cameras, MP3 (5V) or, for example, baby bottle warmers (car cigarette lighter output). On such expeditions an LED lamp is also required. Thanks to the high capacity of the power bank, you can enjoy the energy for a long time.